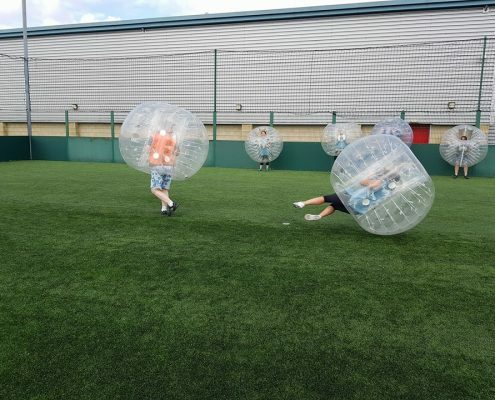 Treat your employees to a team building day in Swansea that will not be forgotten in a hurry!!! 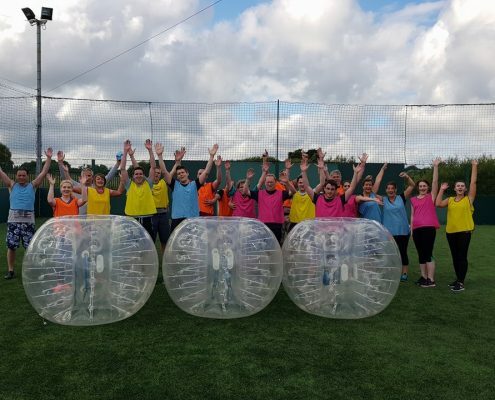 Take them away from all the stresses, pressures and deadlines and reward your hard working staff with fun, laughter and create new, vibrate, energetic, buzzing employees. 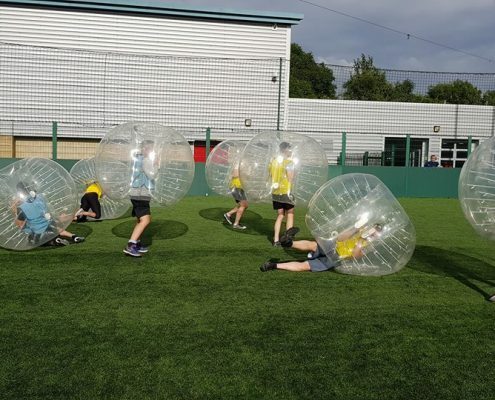 Bubble football can also create team bonding, help develop leadership, cohesion and self-development. 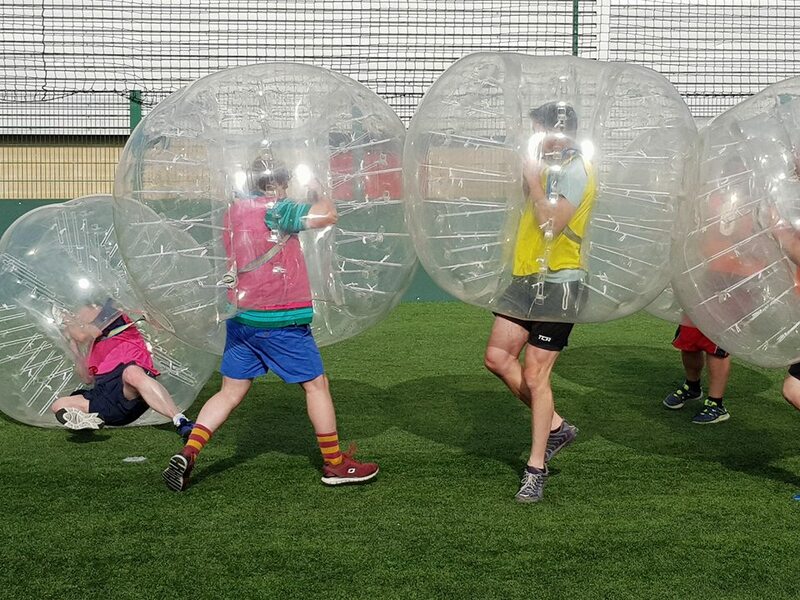 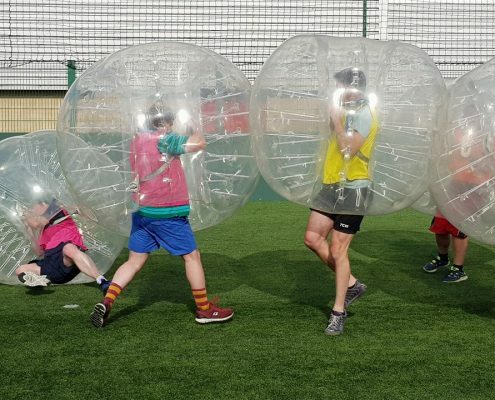 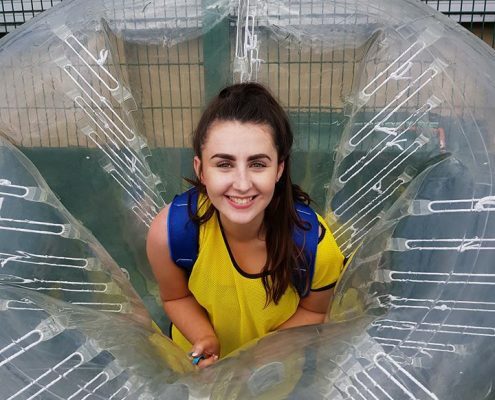 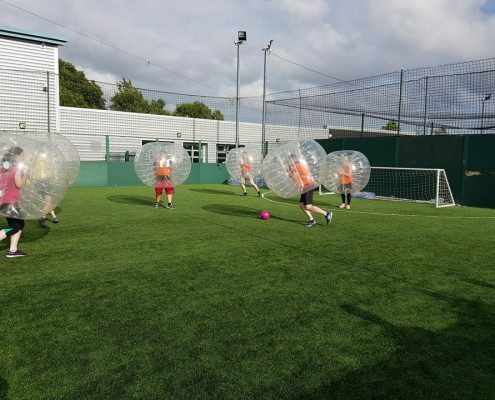 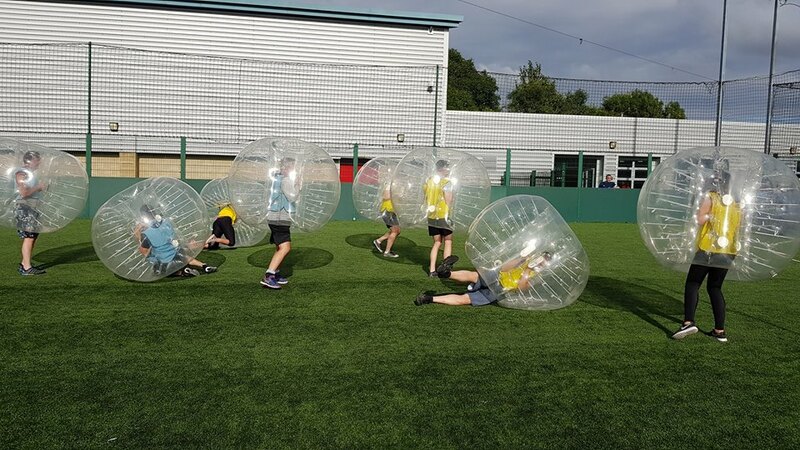 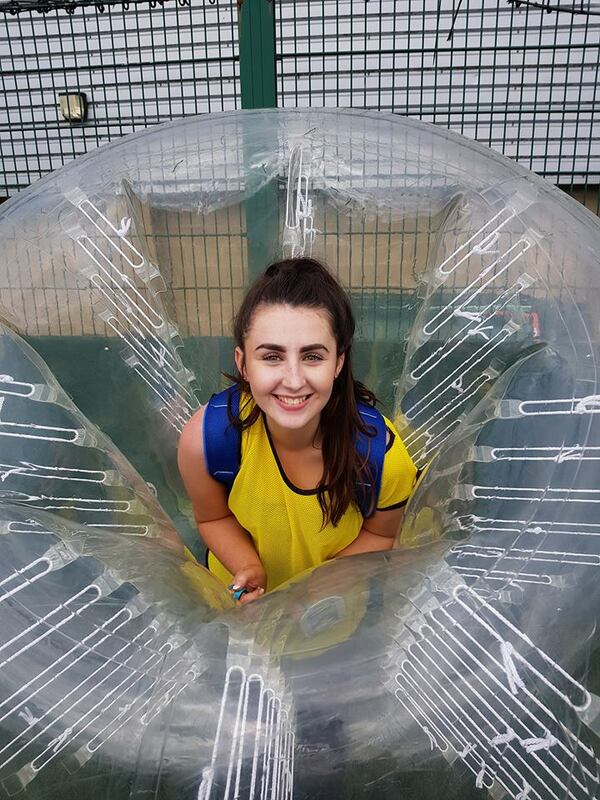 In this game it doesn’t matter what ability you are, everyone can join in so if you looking to organise fundraisers, corporate days, Tournament within the business, Social event or even just looking for some fun with friends, then South Wales Activities- Bubble Football is the Host to be with. 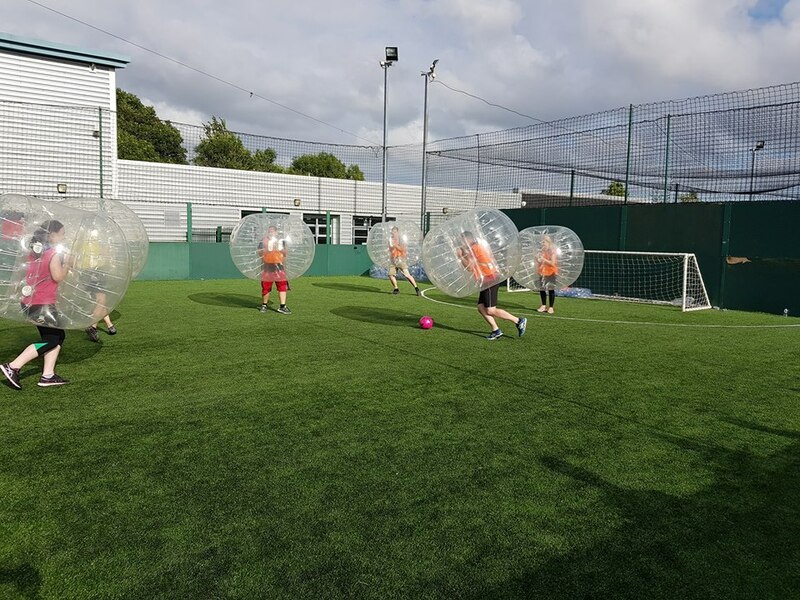 We have Free parking for your team and also you can make use of our large changing rooms all located on site. 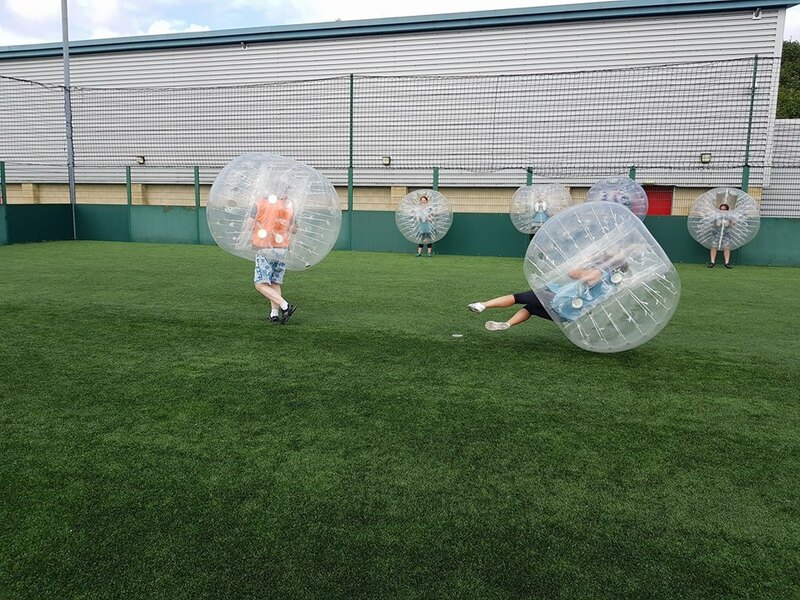 Also after your session we have our modern sports bar where you can enjoy an array of drinks.